I have always loved variegated leaves, threads, textures, and surfaces. In 2004 I was seized by an obsession for caladium leaves: color, pattern, variegation. The three Caladium Leaves quilts were started in a workshop with Sue Benner at the Empty Spools Conference. 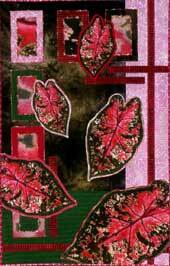 I continued with the theme in the Caladium Leaf/Stripes and Caladium Leaf/Beauty pieces. I started with actual caladium leaves from our yard, scanned into Photoshop at high resolution and then printed on fabric. I also made enlargements at several levels, and "tiled" some of the areas to produce caladium "fabric". All of these pieces include both printed leaves and printed "fabric", in addition to commercial fabrics and threads. 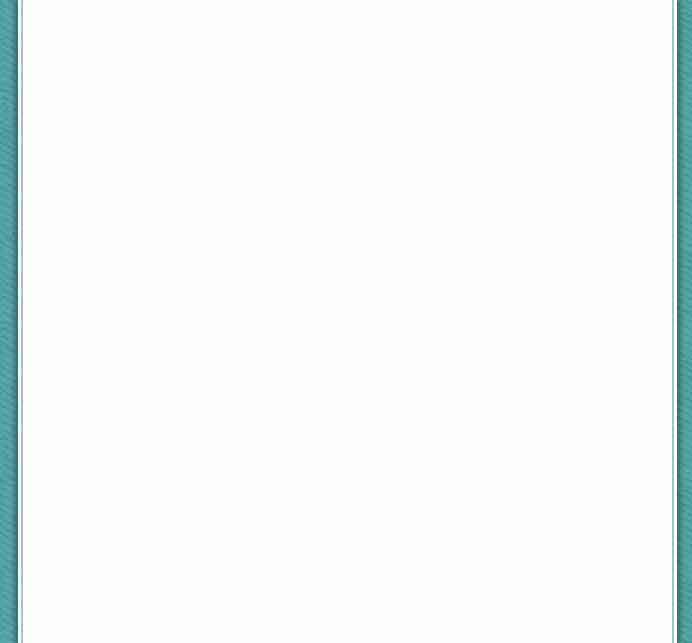 Click on any image to see larger images.